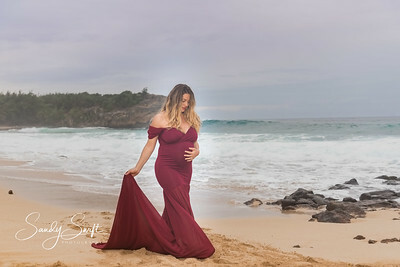 Pregnancy is such an important and special time in a woman’s life. 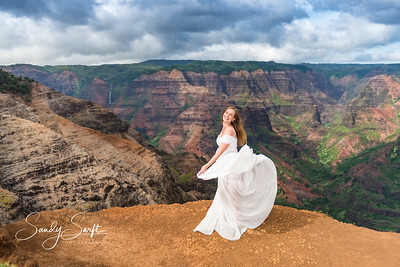 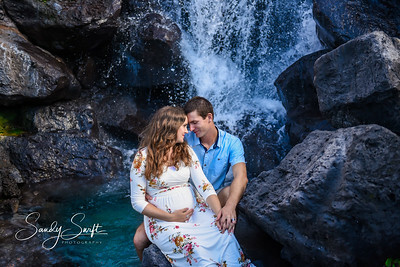 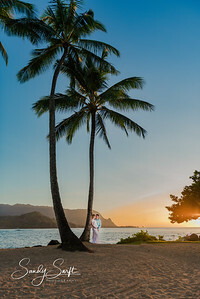 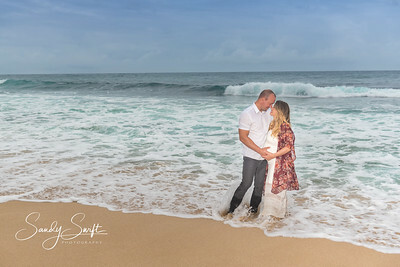 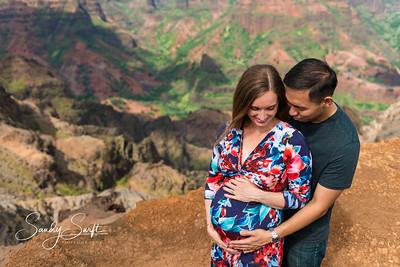 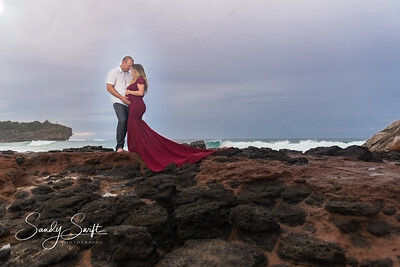 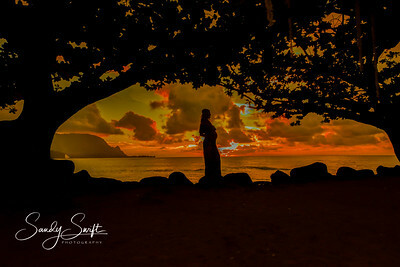 It is so important to hire a Kauai maternity photographer to document this precious time before your baby arrives. 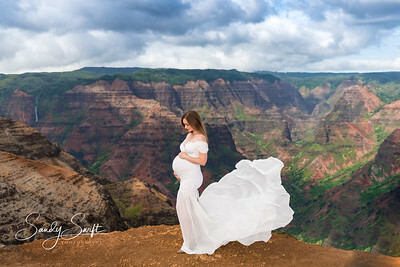 The combination of proper posing to flatter you as a woman while beautifully highlighting your pregnant belly, set against stunning, scenic beauty... this is how art is created. 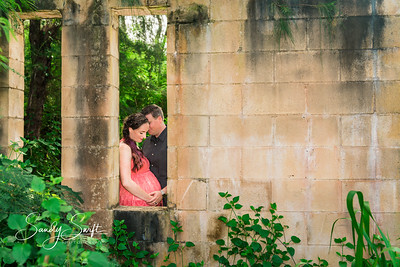 You'll be able to look back on this special time in your life through the timeless portraits we'll create together. 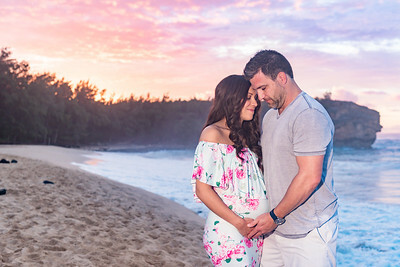 Your baby will be here before you know it. 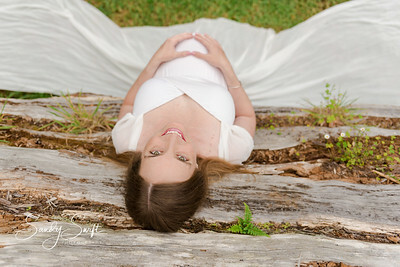 Do not miss this once in a lifetime opportunity to capture beautiful maternity portraits.